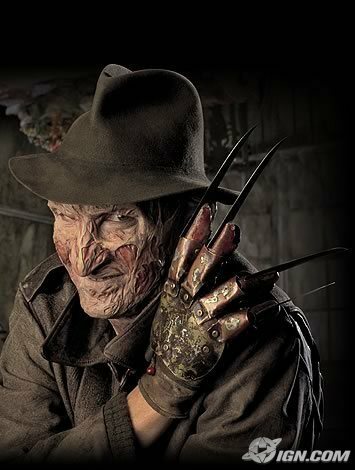 Freddy Krueger. . Wallpaper and background images in the 恐怖电影 club tagged: horror films nightmare on elm street freddy krueger robert englund. This 恐怖电影 photo contains 软呢帽, 毡帽, 斯泰森, fedora, homburg, trilby, 洪堡, 斯泰森帽, 捕捉帽檐帽子, snap brim hat, 管理单元边帽, 帽子系列, 活动帽子, and 运动帽子. There might also be 小龙虾, crawdaddy, 爬行动物, 龙虾, 爬行报, porkpie, porkpie帽子, pigpie, porkpie 帽子, 海狸, and 蓖麻.